Hurricane Matthew even shut down the Magic Kingdom. 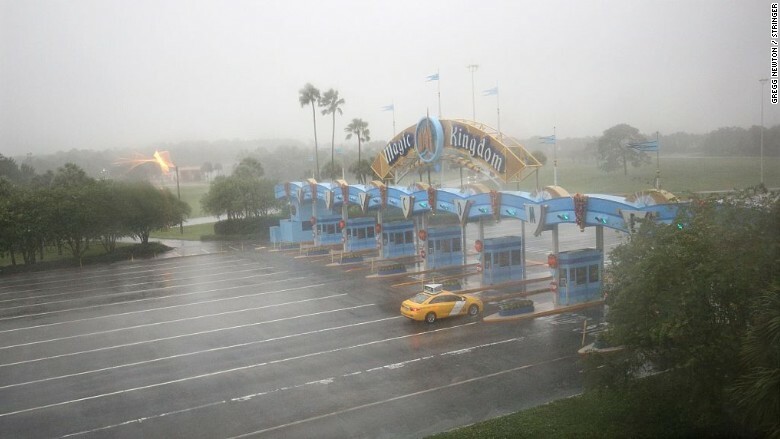 Walt Disney World closed its Florida amusement parks Friday as the storm battered the state's Atlantic coast with winds stronger than 100 mph. Disney's four main theme parks in the Orlando area were closed: the Magic Kingdom, Epcot, Hollywood Studios and the Animal Kingdom. Disney also closed its water parks, including Blizzard Beach and Typhoon Lagoon, and other venues. The theme parks are slated to reopen at 8 am Saturday. The Walt Disney World Resort hotel and its restaurants remained open, though guests were urged to stay inside. Disney said it was providing food and putting its familiar Disney characters in the lobby to keep guests entertained. The company also said it would waive Disney Resort cancellation fees and help guests who booked flights through Disney to reschedule. Hurricane Matthew forced the Magic Kingdom and other Orlando-area Walt Disney World theme parks to shut down on Friday. 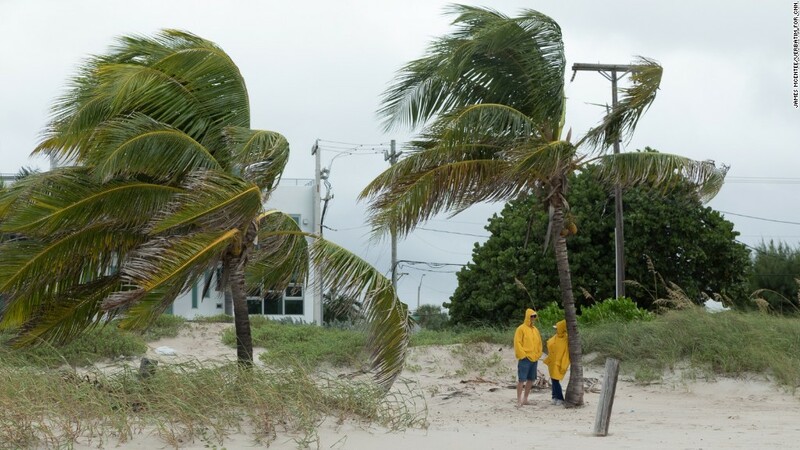 Matthew, a Category 3 storm, also whipped Cape Canaveral with strong winds and knocked out power for nearly half a million people. The hurricane swept through the Caribbean on Thursday, killing hundreds of people, mostly in Haiti.